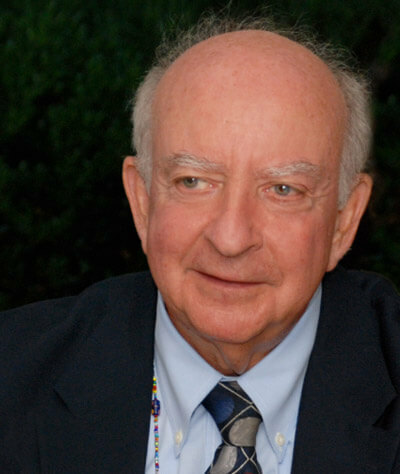 Peter Karoff was founder, and Chair of the National Advisory Board, of The Philanthropic Initiative (TPI), a nonprofit organization founded in 1989 that serves as an ally to donors who aspire to effective philanthropy, and promotes philanthropy through research, and education. In its two decades plus of work, TPI has managed in excess of a billion dollars of philanthropic investment in a wide range of social issues on behalf of individuals, private foundations, community foundations, and corporations. In January of 2012, TPI merged with the Boston Foundation. Peter served on the boards of more than 30 nonprofit organizations. He is a published poet, and author of The World We Want – New Dimensions in Philanthropy and Social Change, and taught in the Global and International Studies Program at the University of California Santa Barbara. A graduate of Brandeis University and Columbia University, Peter received an Honorary Degree, Doctor of Humane Letters, from Lesley University in 2002. He was made a Fellow of the McDowell Colony in 1989 and in 2006 became a Purpose Prize Fellow.